The study, which analysed data from 522 trials involving 116,477 people, found 21 common anti-depressants were all more effective at reducing symptoms of acute depression than dummy pills. But it also showed big differences in how effective each drug is. The authors of the report, published in the Lancet, said it showed many more people could benefit from the drugs. There were 64.7 million prescriptions for the drugs in England in 2016 – more than double the 31 million in 2006 – but there has been a debate about how effective they are, with some trial suggesting they are no better than placebos. The Royal College of Psychiatrists said the study “finally puts to bed the controversy on anti-depressants”. The so-called meta-analysis, which involved unpublished data in addition to the information from the 522 clinical trials involving the short-term treatment of acute depression in adults, found the medications were all more effective than placebos. However, the study found they ranged from being a third more effective than a placebo to more than twice as effective. Lead researcher Dr Andrea Cipriani, from the University of Oxford, told the BBC: “This study is the final answer to a long-standing controversy about whether anti-depressants work for depression. The study’s authors said the findings could help doctors to pick the right prescription, but it did not mean everyone should be switching medications. That is because the study looked at the average effect of drugs rather than how they worked for individuals of different ages or gender, the severity of symptoms and other characteristics. Researchers added that most of the data in the meta-analysis covered eight weeks of treatment, so the findings might not apply to longer-term use. And they said it did not mean that anti-depressants should always be the first form of treatment. At least one million more people in the UK would benefit from treatments, including anti-depressants, they said. 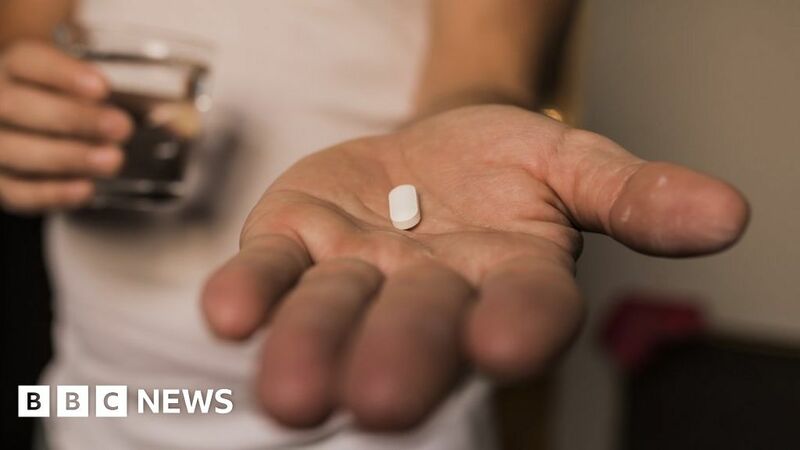 “Medication should always be considered alongside other options, such as psychological therapies, where these are available,” Dr Cipriani added. Prof Carmine Pariante, from the Royal College of Psychiatrists, said: “This meta-analysis finally puts to bed the controversy on anti-depressants, clearly showing that these drugs do work in lifting mood and helping most people with depression. Glyn Lewis, professor of psychiatric epidemiology at University College London, said the “excellent” study provided “compelling evidence” for the effectiveness of anti-depressants.